The Caribbean is home to nearly 30 island nations and more than 7,000 individual islands with a combined population of around 40 million. All of the islands are susceptible to disasters such as hurricanes that can leave residents without electrical power for extended periods of time. Electricity on islands is problematic to begin with. Many types of power plants are impractical or uneconomical for many islands. For the most part, islands have historically depended on diesel generators to provide electricity. One important lesson learned from recent natural disasters is that fossil fuel-based standby backup generators are not an ideal solution for homeowners dealing with power outages. They are not really suitable for long-duration outages as fuel supplies become scarce. They are noisy, create air pollution, and are dependent upon transportation services to keep them fueled. It is unsurprising that residential solar power systems are an emerging trend in the Caribbean. Lower-cost solar equipment, new financing models, and the increasing cost of electricity from utilities are all driving the adoption of solar power. The addition of residential battery storage systems to these solar installations allows for a clean and reliable source of backup power. From a cost perspective, the price of solar plus battery storage has plummeted over the past decade and is expected to continue to decrease. Unlike generators which continue to incur substantial maintenance and fuel costs over their lifetimes, solar-plus-storage systems require minimal maintenance and are fueled for free by the sun. 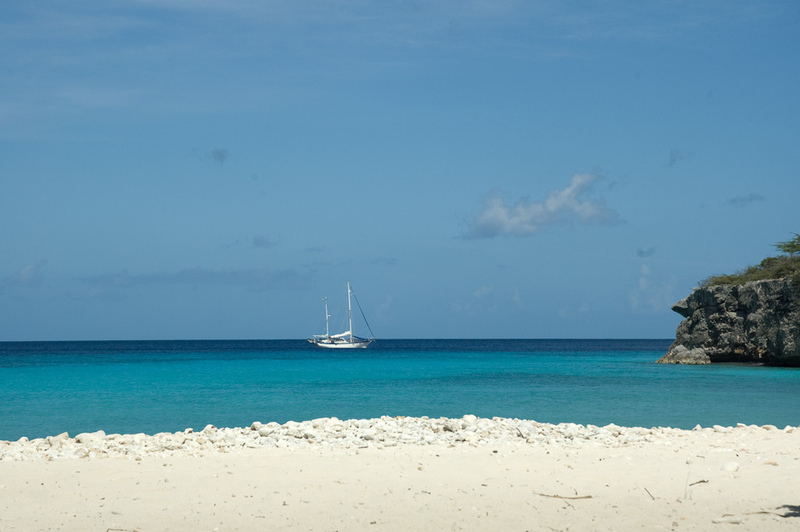 Some Caribbean islands are turning to solar power for their utility electricity supply. Meanwhile, individual island residents are also looking to the sun to provide their power in good times and in the aftermath of storms. Photo, posted April 2, 2009, courtesy of Cyril Chermin via Flickr. ‘Solar Plus Storage In Caribbean’ from Earth Wise is a production of WAMC Northeast Public Radio.